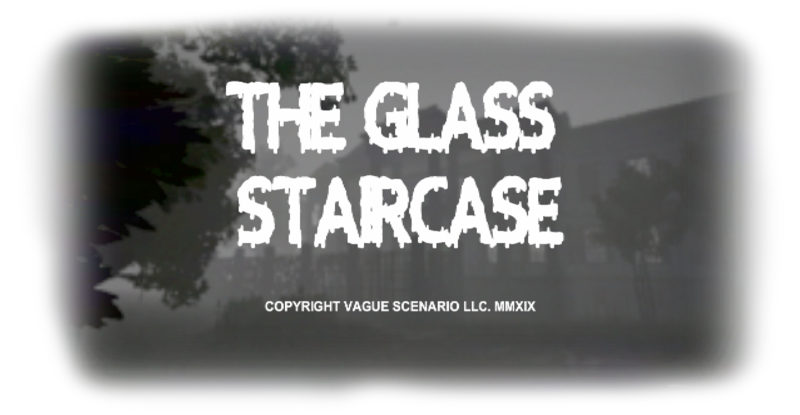 The Glass Staircase is an homage to PS2 survival horror and Italian zombie movies. It's been a long time since you've seen your parents, hasn't it? Not to worry, girls. Just listen to the voice on the intercom. Do what they say. They've provided you a home. They've provided you food. They will make you into good girls. of you. The Master will need you to be strong during these troubling times. I can't remap the controls. 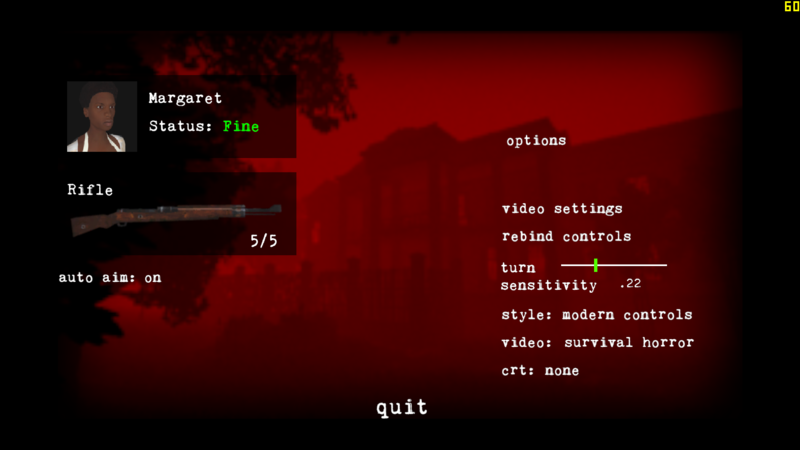 I want to switch the positioning of run and action, on a 360 controller, and when I do, it shows in the menu that it has changed, but the actual controller inputs remain default. Had a slight problem where the second to last boss would not come down so I could fight him, but it's alright. I'm glad there were key bindings for a PS4 controller. That made the whole experience a lot more fun. Make sure you turn on all 4 switches first. Here is part 2 of my playthrough of The Glass Staircase. It actually got more terrifying! Not really as terrifying as your other games but it's still pretty terrifying! how long does it take to beat the game approximately? Average playtime is 1.5-2.5 hours. It's around movie length. I only buy games that aren't on steam. I only buy games that are on itch.io. Played this game and I am loving it! Although, I have been focusing more on the atmosphere and not on the story. This is why I start getting a little "bored". Next time, I will have a different approach of attitude when playing this game. Hi There! Bought this game last night, but when I play, the menu doesn't appear when I hit the ESC button, the characters simply pause. What kind of timeframe are you looking at for a Steam release? Hi, I imagine any mac from the past 5 years would be able to run it fine. One of my problems with doing mac version, is not actually owning one to test it. But refund is always an option if it doesn't run on your system. Hey some new features have been added in version 1.03! and lots of little fixes and improvement. I'm planning a Steam release at some point, so you'll receive a key in the future when it launches if you purchase on itch. That should cover most of the requested features I've seen that I agree should be added. Linux mode is hopefully coming next. This looks pretty great, but I don't own any Windows systems; Is there any chance of a Linux version? Thanks. I will do a Linux version if possible. The Linux version is up. is this game fullscreen only? No, you can start it in windowed mode. I'm working on a menu option to toggle full screen in the next update. The game is actually really well made and has a great horror atmosphere, I even made a video on it! (2 more coming soon) However I did encounter a bug maybe? I beat Dorothy and made my way to where the monster first attacks you, I died but when I went back to face the monster, I can see him standing on the scaffolding but nothing I do triggers the attack anymore, spent about 20 minutes trying to get him to go! Either way, great game! Awesome! You probably need to turn on the control panels. I've turned on all 3 control panels, the first encounter i had 1 not activated and the cutscene activated but the second time all 3 were turned on before I entered the boss room. What computer requirements are recommended for this? I don't have the best PC and would like to make sure my computer can handle the game before buying. Thank you! I'm not sure to be honest. 4gb of ram and any video card from the past 8 years should be fine I imagine. 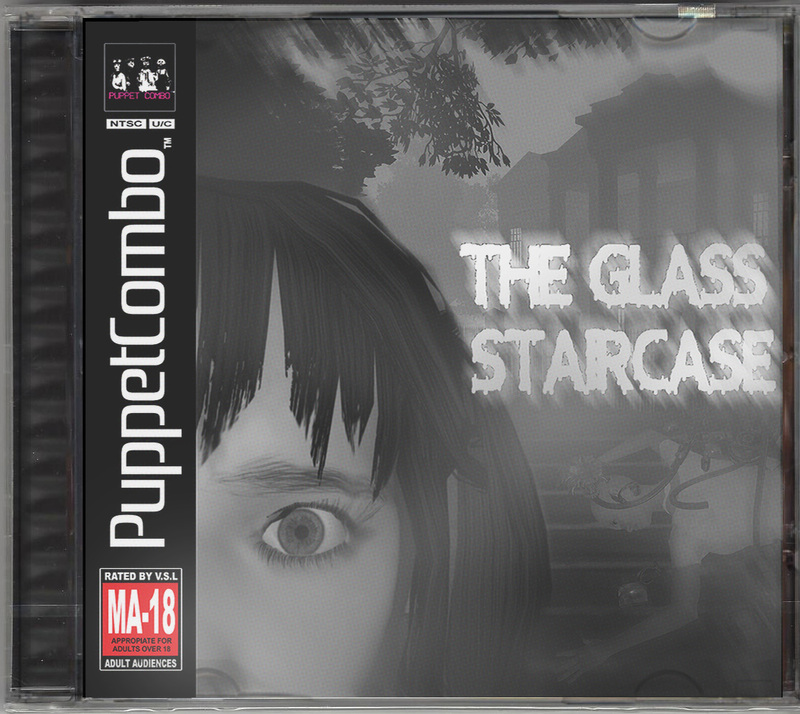 Looks interesting, but with the fixed camera and the graphics it reminds me of PS1 horror titles more than anything. Ask me for AOL Support to fix AOL email problems. Hey hi! Do you allow for rebindable controls? Hi, it does not (yet), but it has a pretty standard controller setup. I'll see about adding that in the future. OK, thanks. I'll come back then. Cool, so anyone can play with a keyboard and mouse now? When I change the command for A to bind it to Q, it prompted me saying Q was already assigned, but it doesn't look so. Also, adding a link in the main menu to key rebinds (and even options) would be cool. Oh and also a "Resume Game" option in the pause menu so that we don't have to press Escape. Thanks for letting me know. I'm working on a 1.04 update at the moment. Main menu options aren't really viable because of some technical reasons, but I'll look into the other stuff. (100% COMPLETE.) R-KELLY: THE HORROR GAME. You really think im about to pay 5 dollaes a month ? Pop into your local grocery store and ask for some free bread since you bought something from there before, let us know how that goes for you. The disrespect. can you remake 7 days salvation, it's a ps1 silent hill style if you want to look the link. some videos for 7 days salvation. Hi! The game locks up and crashes on the post-new game loading screen on my Windows 8.1 machine. Hi! Does this game have controller support? Hi, please send it to ben [at] puppetcombo.com and I will work on a fix. Thanks! I looked around the internet and it seems that it had to do with my drivers not being updated, now it seems to be working fine, but thanks for the quick response anyway! Awesome, updating your drivers fixed the issue? Great to hear! Small bug: When the sound system is calling the girls in the beginning, the subtitles are cut before you can read what is being said. Thanks for bring this to my attention. Yes, it seems like it only happens when continuing a saved game , which is why it was missed during testing. A patch is on the way. The fix is up 1.01! You'll be able to use your save data, so you can pick up right where you left off. Don't worry 'bout it. I went through the whole game again and beated it with no deaths so I don't even know if the fix does work or nah. Got 4 hours of footage to edit so ama see y'all on the flip side. So far so great. This game is very unique and different from Puppet Combos other games. I'm really loving this so far!